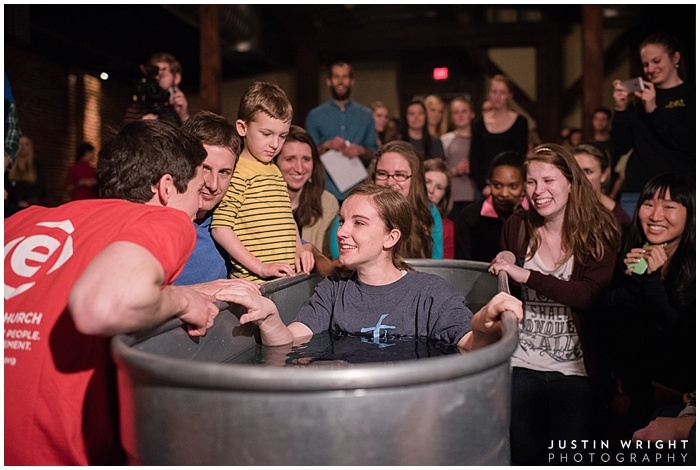 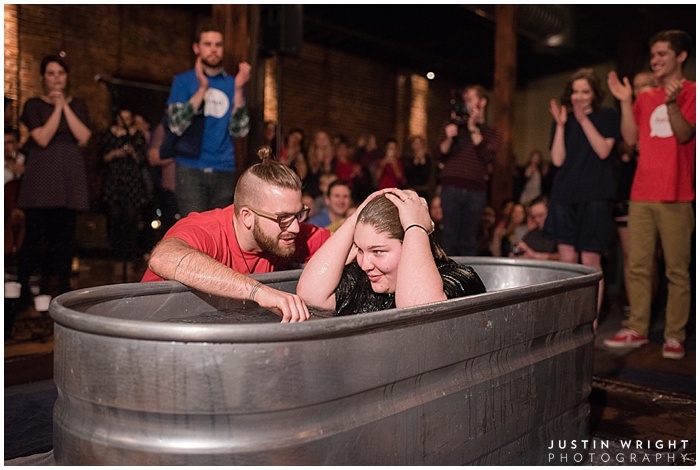 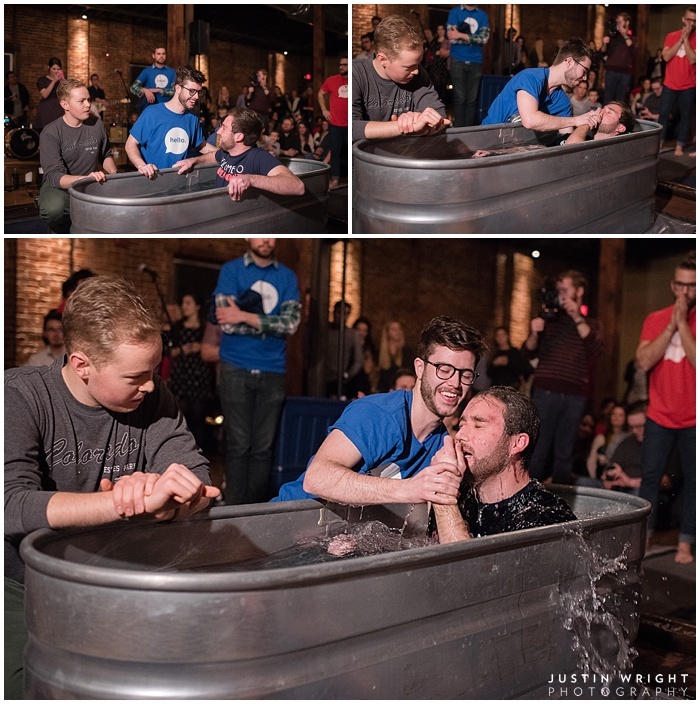 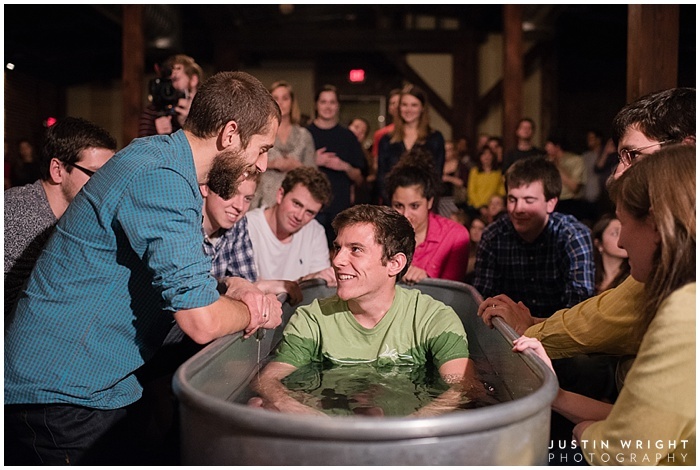 It is difficult for me to think of the things that bring me more joy than baptism Sunday's at Ethos. 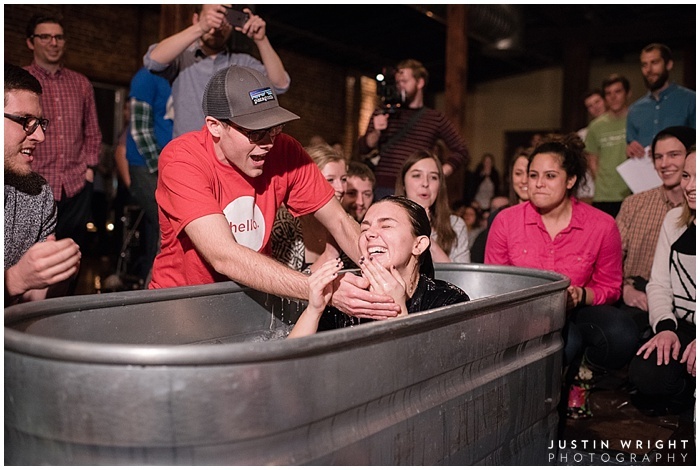 Only Jesus can take a horse troth full of water in a Nashville bar, and turn it into something as beautiful and mysterious as a doorway into a Kingdom that brings hope, grace, and a new life. 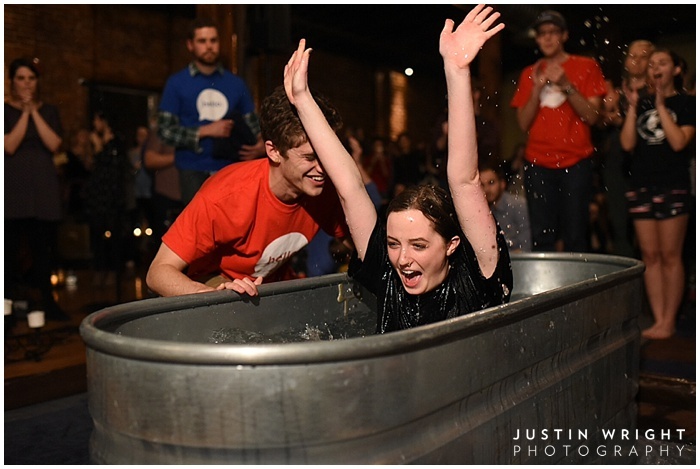 Last night was amazing to say the least. 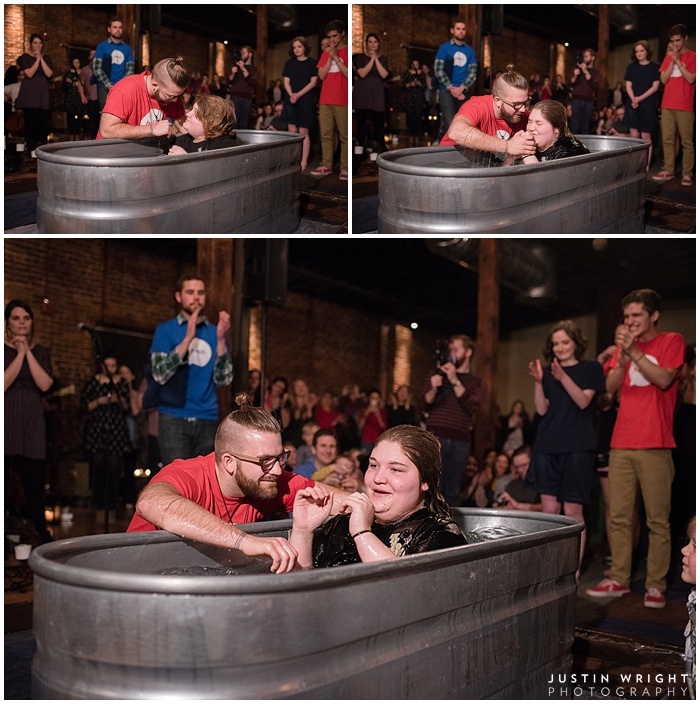 I'm so excited for those how gave their life to Jesus last night, and so thankful that I was there to worship and share in a joy that can only come from God. 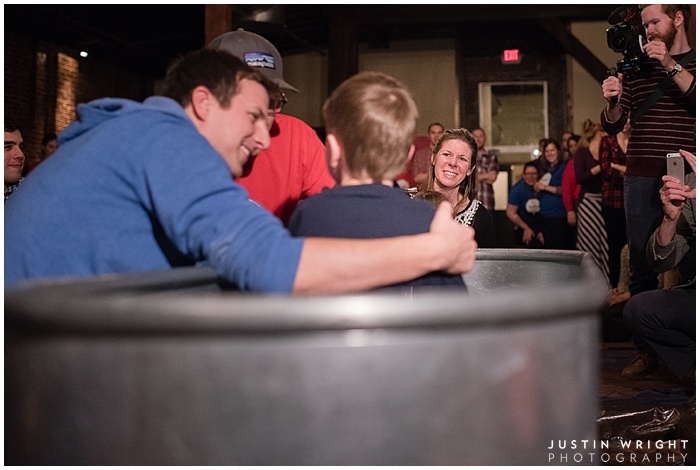 If you were baptized and would like to download any of the photos head on over to http://prints.justinwrightphoto.com/baptism .